Myotherapy is one of the multi-skilled physical therapies within the Allied Health Profession. * Promotes healing by increasing local soft tissue blood flow and improving soft tissue alignment. 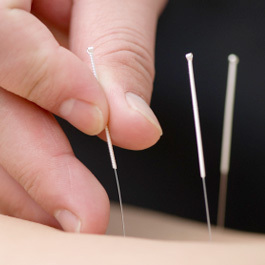 * Alleviates local and referred pain associated with Myofascial pain syndrome. * Decreases abnormal muscle contracture caused by exercise, overuse, emotional tension, stress, trauma and the effects of surgery. * Enables one to get back to sport faster and stronger after injury or illness with a decreased chance of injury reoccurrence. * Reduces the strain, discomfort and stiffness sometimes associated with physical exercise. * Increases the muscles’ effectiveness, enhancing movement and muscular strength. * Helps to reduce and manage recurrent or chronic pain and musculoskeletal conditions. dysfunction, thus healing the cause of the disorder, as well as the symptoms. also be experienced through therapeutic relaxation. scoliosis, headaches and sports injuries.